Autopacks are available as both unidirectional and reversible. These units can be fitted with a range of 3" AC & DC motors. eliminates the need for a directional valve. 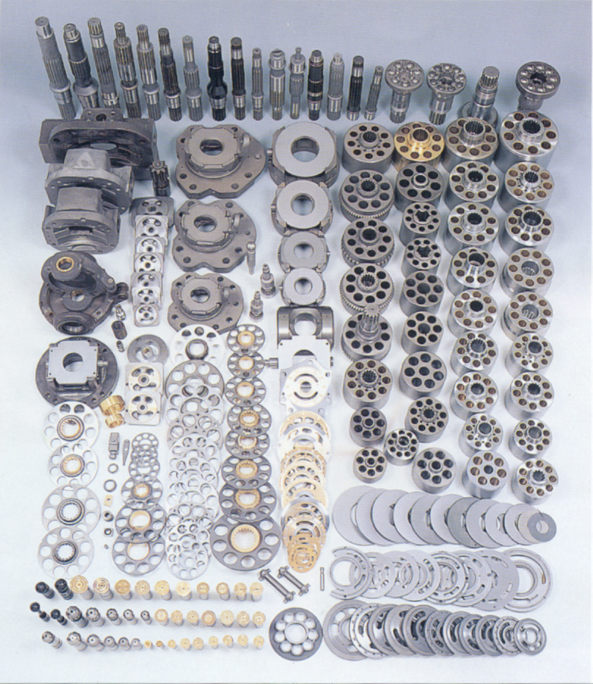 Unidirectional units can be fitted with a lowering valve for single acting "lift, hold,dump" circuits. Commonly used on bath lifts, coffin lifts and other applications which require a small hydraulic unit. 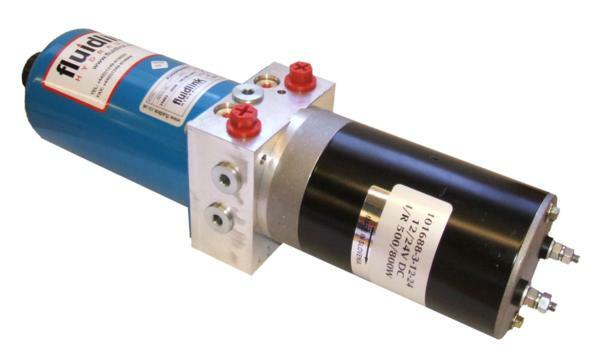 motors from 150W-800W and can produce pressures up to 180bar with flows of up to 3L/min. Tanks are made from steel and plastic in several sizes:- 0.2L, 0.5L, 0.75L, 1.0L.